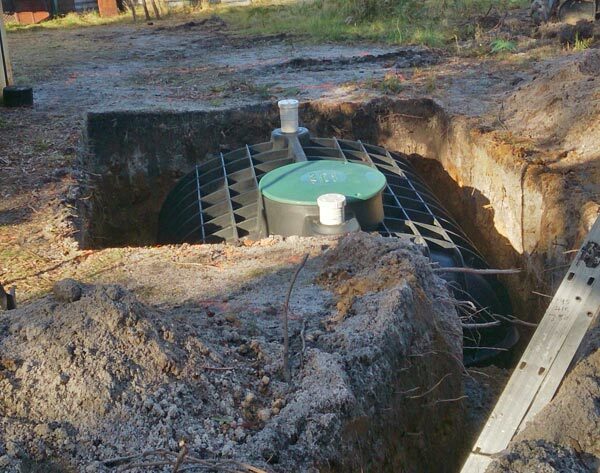 Prime Plumbing & Heating provides excavation and installation of transpiration drains, septic tanks and bio-litic systems. 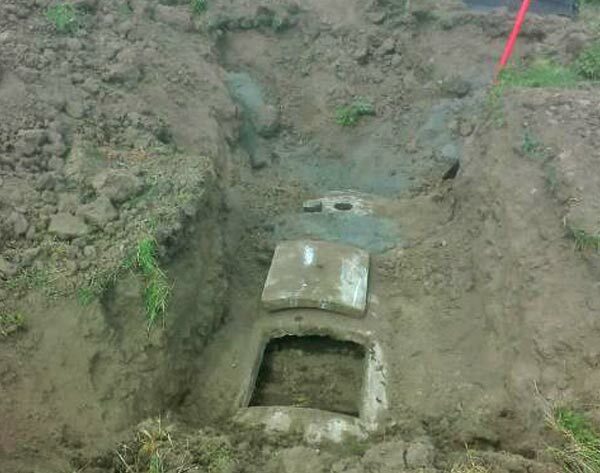 Septic tanks may be used to serve installations where the effluent can be disposed of through absorption trenches. When sewage enters a septic tank, an equal volume of liquid is discharged from the tank. 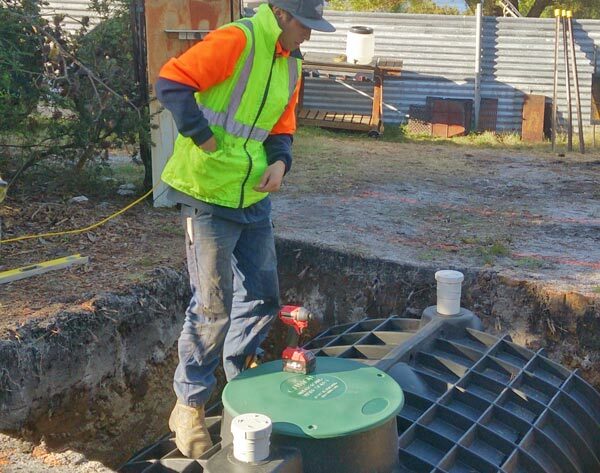 The primary purpose of the septic tank is to condition the sewage so that the discharged liquid will not clog the disposal system.